Hi. My name is Nguyen Le Ngoc Anh. Currently I am studying International Relations (Specializing in External Information) at Academy of Journalism and Communication. In order to validate my final year, I had to do an internship of 2 months. Asia Hope Camp Organization is a good choice for my destination as a role of an intern. I would like to find my passion and wonderful experiences while working with all other interns from around the world. Working with international youth from different nationalities and diverse biography helps me have an interest in broader knowledge in global issues as well as develop skills in positive working environment. Thanks ACOPIA for brings me interesting experience! It has already been 2 months since I started my internship at ACOPIA. 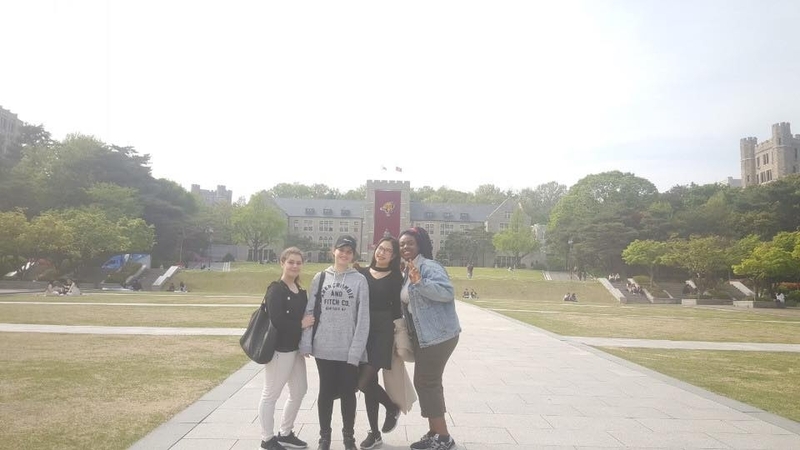 During this time, I went to Korea University with Nathalie Albert ,Marie and Aissatou Diaby .It was a really good and interesting experience . Students in here are very friendly and nice. Time is so fast! 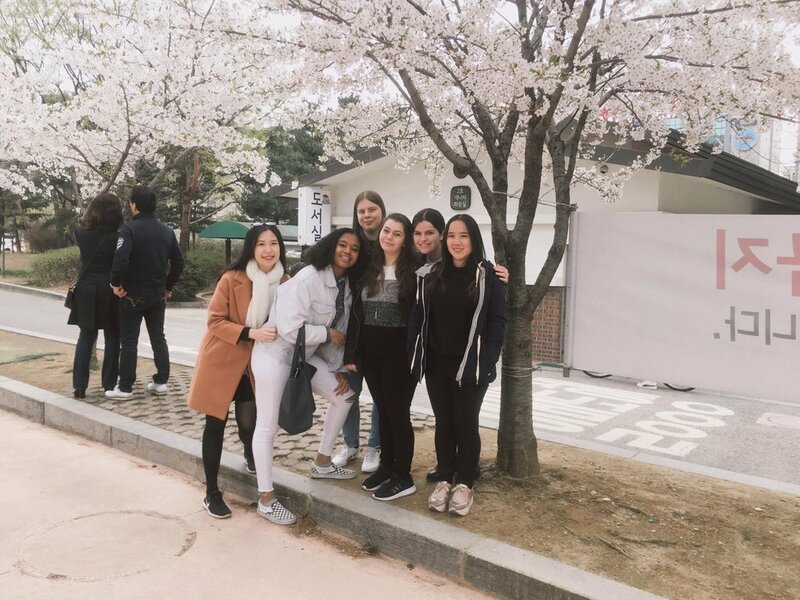 During 2 months in Acopia, I gained more knowledge and got new friends. 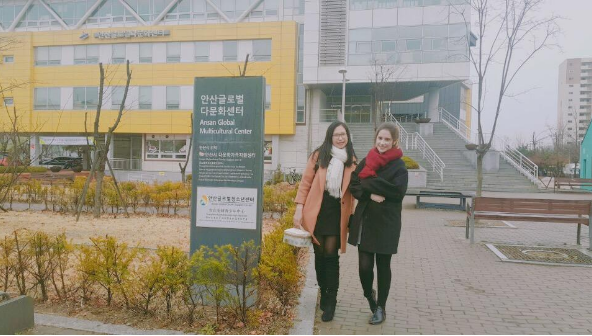 All of interns are kind and cool^^. I will miss you guys so much.